The system of exchange controls in Venezuela has been in effect for more than 11 years. Since 2003, when the exchange control came into effect, the process of obtaining foreign currency from the Venezuelan Central Bank (BCV) has turned more cumbersome by the day. This situation is now aggravated by the fact that the Venezuelan government does not have the capacity to provide the sums of US currency demanded by the private sector. This is due, amongst other causes, to the reduction in the oil revenue and, more recently, the falling crude oil prices (USD47.02 per Venezuelan barrel). There are three so-called “official” exchange rates coexisting in Venezuela today. The general exchange rate is USD1/Bs.6.30. The other two exchange rates apply only under exceptional circumstances and result from (i) bids made to the BCV in auctions where participants are exclusively companies (SICAD I) and (ii) auctions inspected by the BCV, in which public entities, banks acting as intermediaries and persons may bid (SICAD II). SICAD I and SICAD II are systems for the acquisition of foreign currency as well as indicators of floating exchange rates of reference. As per the Exchange Agreement No 25 of 22 January 2014, the exchange rate applicable to all transactions related to insurance is the SICAD I rate. This means that, when local cedants need to purchase foreign currency from the BCV in order to meet their obligations with international (re) insurers and any other payments abroad, they may purchase foreign currency at the SICAD I rate. 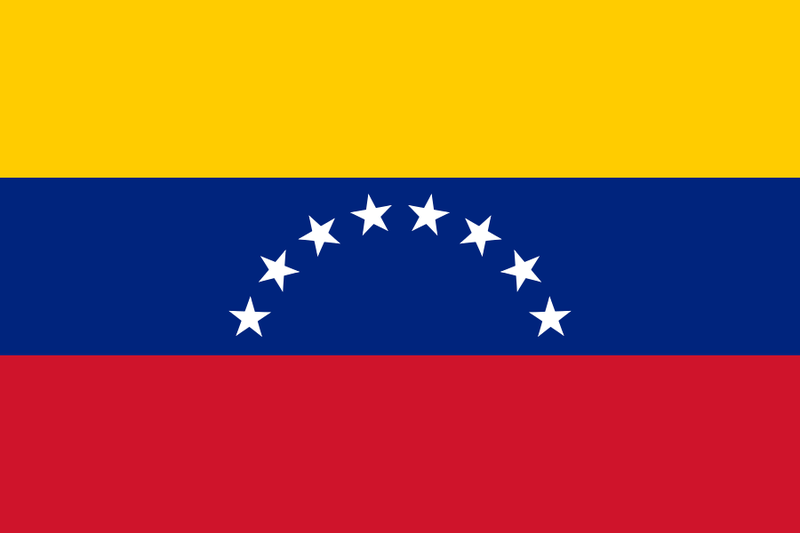 Difficulties in accessing foreign currency through the BCV have also affected the insurance market in Venezuela. Presently, it is common for local cedants to struggle making premium payments to reinsurers abroad on a timely manner, due to the length of the process of purchasing foreign currency from the BCV and, in some cases, the rejection of the application to purchase. The above mentioned is worth considering when underwriting in Venezuela and establishing the terms and conditions for the payment of premiums by the local cedants under reinsurance contracts. It is advisable that, when negotiating reinsurance terms, the payment of premiums by local cedants is not made subject to the prior approval by the exchange control authority for the acquisition of foreign currency. Exchange rates in Venezuela are only applicable to the purchase of foreign currency from the BCV. There is no specific regulation on the exchange rate for payments to be made outside Venezuela. Therefore, it is possible for the parties (reinsurers and local cedants) to agree on an exchange rate that is more realistic compared to the actual value of the Bolivar, whose amount may derive from the average of SICAD I and SICAD II exchange rates. Another alternative would be to use, as reference, the highest rate of all the exchange rates applicable in Venezuela upon the time of payment. When payments are made from abroad to Venezuela, foreign currencies may be exchanged through the SICAD II system; however, there are other ways to exchange foreign currency which may result more favourable. President Maduro recently announced that new amendments to the exchange control system would be implemented in the first quarter of 2015. Nevertheless, the nature of these new amendments is uncertain. What it is certain is that SICAD I and SICAD II, which were initially considered as good alternatives for compensating the deficiencies of the exchange control system, have proven ineffective. 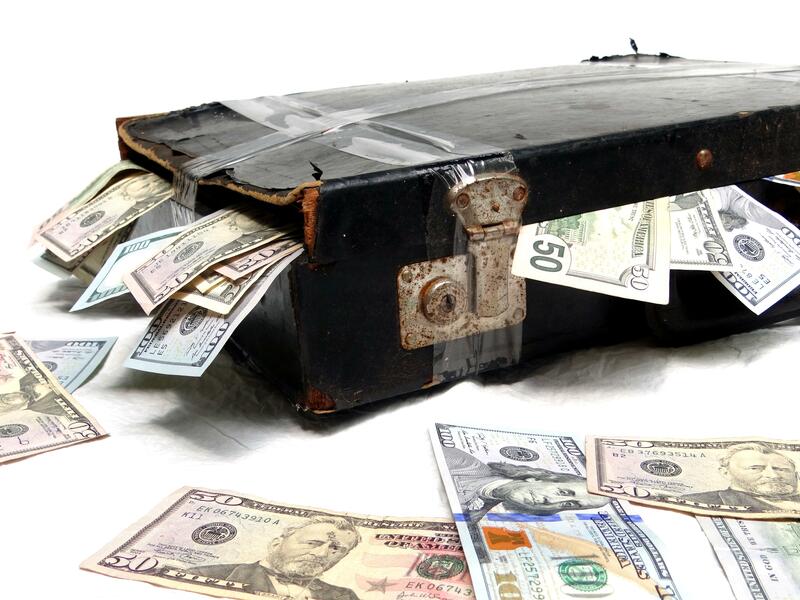 Some of the reasons behind this ineffectiveness are the discretionary power of the BCV when allocating foreign currency and the irregularity of the intervals when the auctions take place. In the months to come, we have yet to see if the Venezuelan government adopts the measures needed to reverse the consequences of having such a complex and uncertain exchange control system in place. A useful first step would be to establish a single exchange rate that could be an average of the SICAD I and SICAD II rates and eventually eliminate the general exchange rate of USD1/Bs.6.30. USD1/Bs.12 according to the information published by the BCV. USD1/Bs.51 according to the information published by the BCV. Lorena is a qualified professional with a wide range of experience in the legal insurance sector. 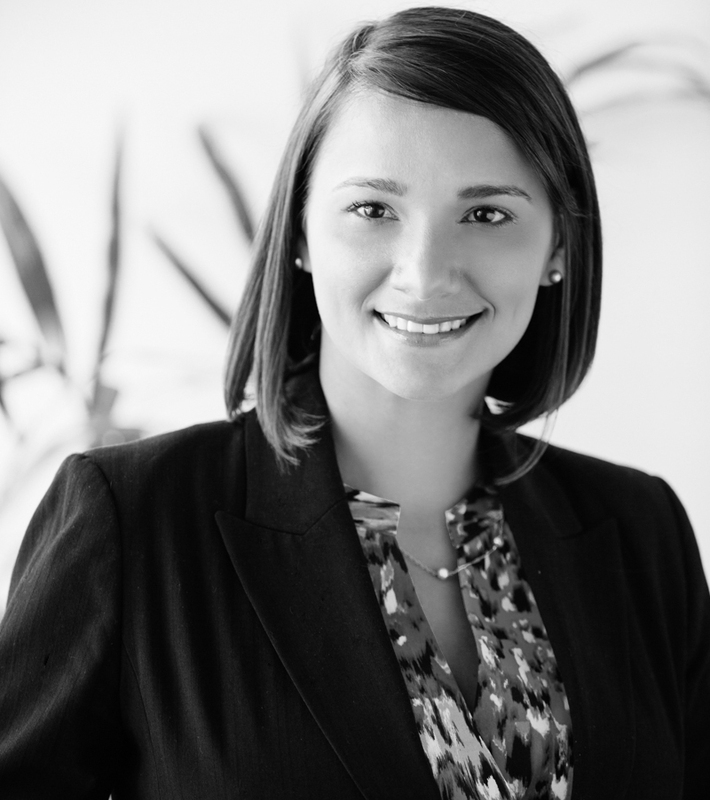 Previous to join Kennedys’ Miami office in June 2012, Lorena worked in a boutique law firm in Venezuela for 6 years. She has been assisting our director on international major reinsurers and insurers on large and complex claims in Venezuela and Latin America. Lorena has experience on regulatory matters and providing legal assistance to international banks, multinational agencies and corporations, drafting legal opinions regarding to corporate, tax and labour matters such as, foreign investments regulations, agreements to avoid double taxation, income tax, among others and corporate due diligences to oil and steel companies. Lorena is the main researcher of the 3rd edition of The Guide of insurance and reinsurance law in Latin America and Iberian Peninsula. 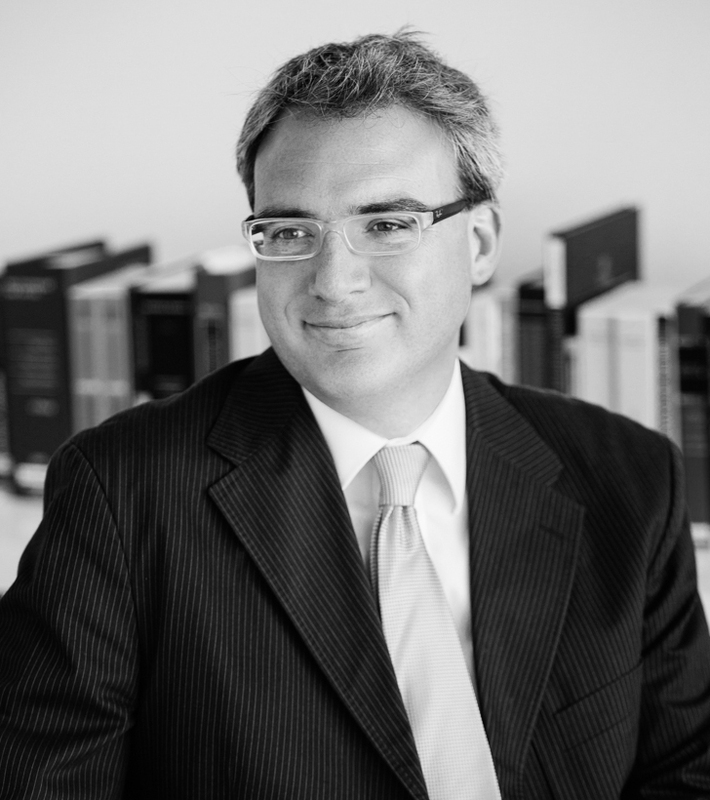 This entry was posted in (re) Insurance articles Latin America, (re) Insurance articles Venezuela and tagged Insurance Lawyers Venezuela, Kennedys Latin America Venezuela, The Guide of insurance and reinsurance law in Latin America and Iberian Peninsula, Venezuelan currency controls. Bookmark the permalink.